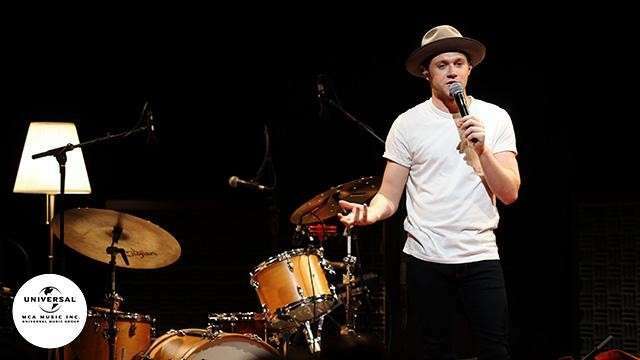 It's only a matter of time until we hear Niall Horan's first solo record in full. 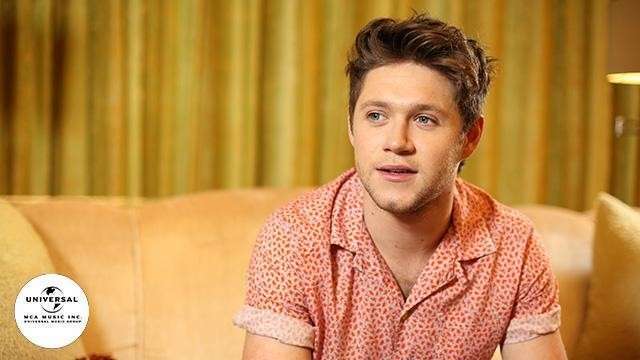 We've slowly been piecing together all the details from our exclusive roundtable interview with One Direction's Irish cutie two months ago in Singapore. 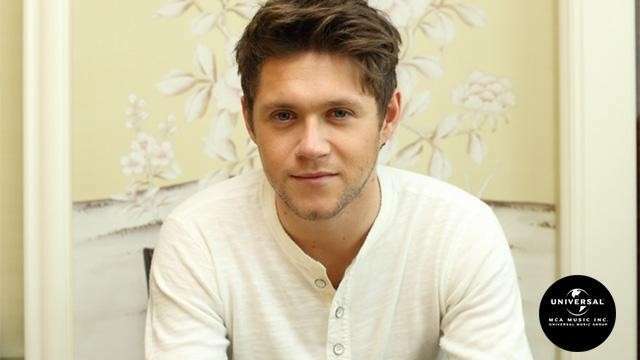 He has already revealed his favorite song from the album, shared how his Boracay trip somehow inspired his songwriting process, and gave us a sneak peek of his ongoing Flicker Sessions. "I always kind of wrote on my own anyway. I prefer to keep it small because if it's all of us going at the same time, it's like everyone shouting over each other. It gets a bit crazy. I always kind of preferred to take a second and just play my own and not worry too much. It hasn't really changed that much for me, the writing thing. Although you know when we were One Direction, we would write specific types of songs for different times on the album. Whereas this time, I'm just kind of, whatever came to mind that day, I would just pick up a guitar and play or sit at the piano and play it. And not really overthink anything. Whatever comes out, happens." We also asked if there were any artists he would want to collaborate with in the future. He spilled that the song he had in mind for a future collaboration would have a country feel. He shared, "I need to find someone that's going to sound really nice on it. I love the idea of collaborating; I don't think enough of it happens. It happens a lot in the R&B world, in the Dance/EDM section but not so much in our world, really. 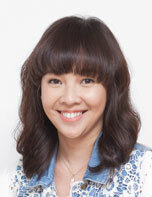 It happens every now and then, but I'd like to think we would do more of it." He also said that schedules and timing play a pretty important role in collabs. He pointed out how people have been asking him and Shawn Mendes when they'll work on a song together. He said, "Everyone talks to me about 'when are you and Shawn Mendes gonna do something?' He's in Portland, Oregon today and I'm in Singapore. So if you can find time for us to work together, I'd give you money for it." OMG, can somebody make this happen already? 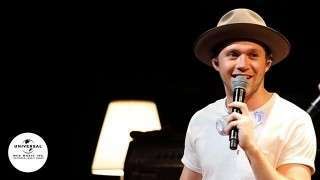 Until then, we'll have to play Flicker on repeat until he and Shawn get together to record something for us fans. Have you pre-ordered yours yet?